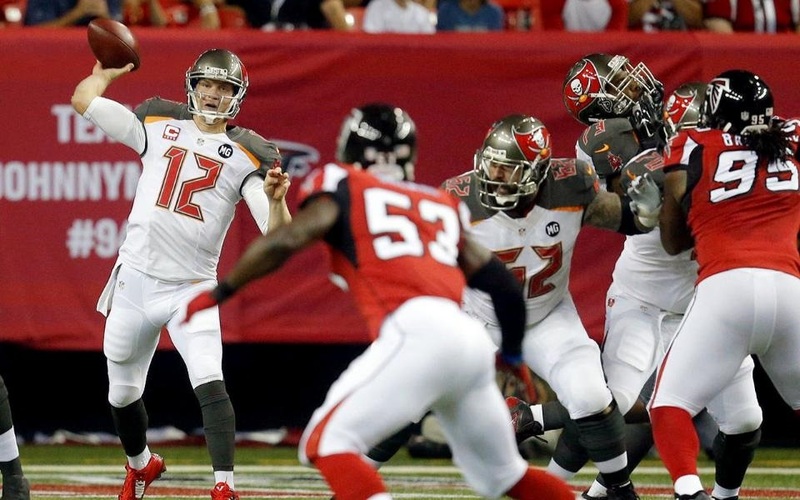 BUCS: Rainey 11-41, Glennon 3-19, James 4-4. 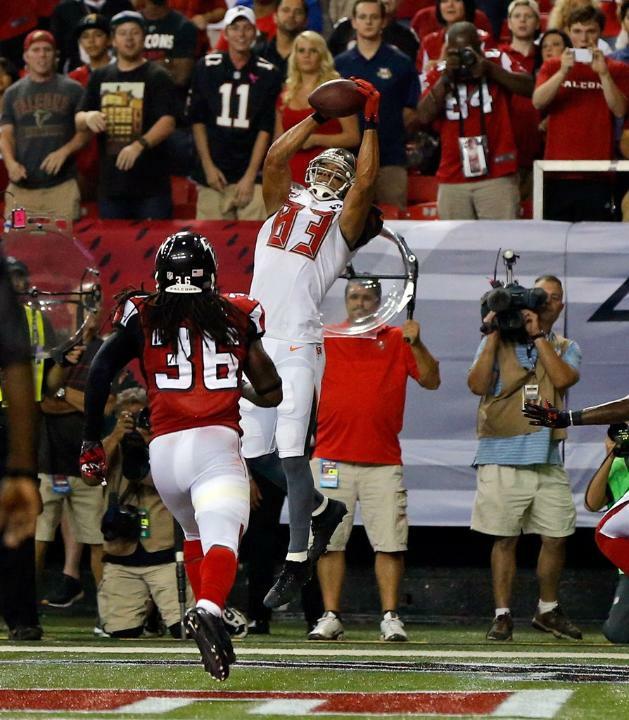 FALCONS: Jackson 14-54, Smith 4-50, Hester 1-20, Freeman 11-12, Rodgers 5-6, Ryan 1-2. 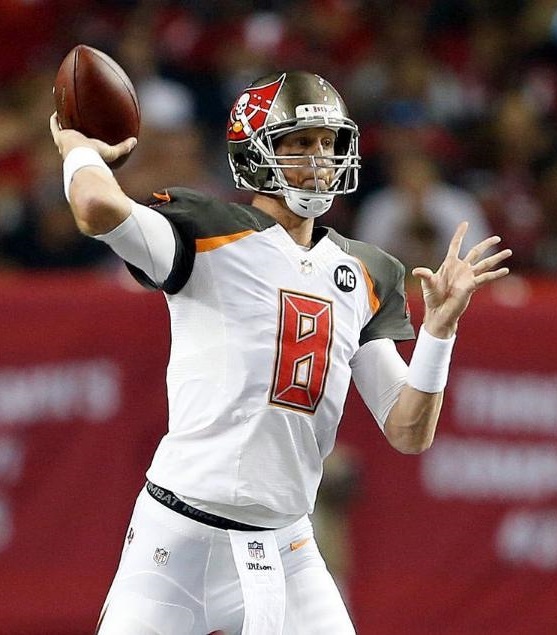 BUCS: McCown 12-5-58-1-0, Glennon 24-17-121-0-1. FALCONS: Ryan 24-21-286-0-3, Yates 4-3-64-1-0. 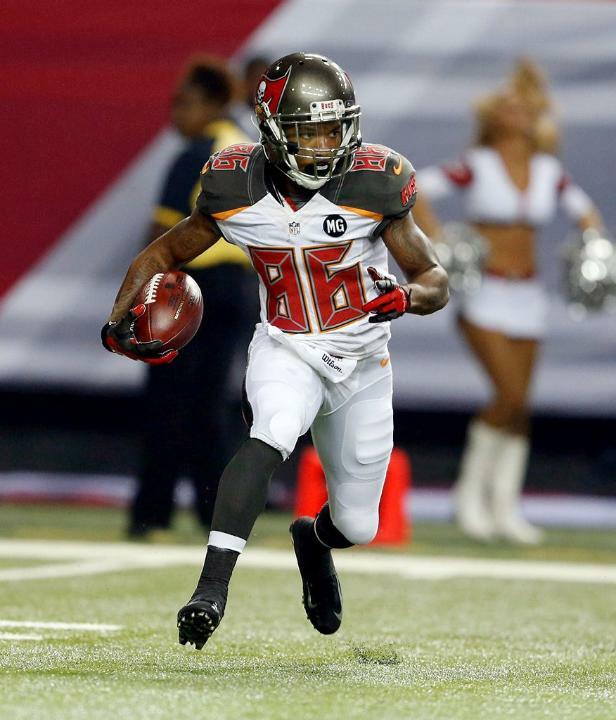 BUCS: Rainey 7-64, Myers 5-3, Evans 4-52, Jackson 2-15, Stocker 2-15, Herron 1-5, James 1-(-5). FALCONS: Jones 9-161, Weems 4-69, DiMarco 3-35, Toilolo 2-25, Douglas 2-14, Hester 1-25, Roby 1-11, Freeman 1-7, Rodgers 1-3. BUCS: Fletcher 0.5-3, Spence 0.5-3. 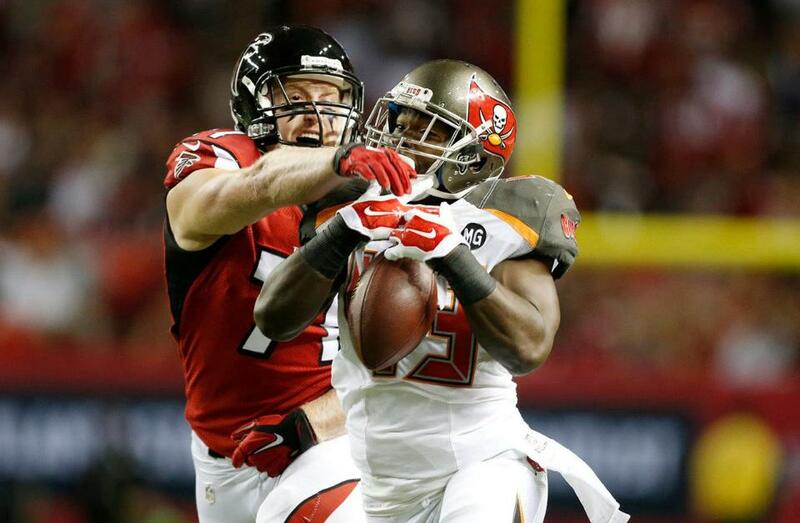 FALCONS: Maponga 1-11, Massaquoi 1-8, Peters 1-7.